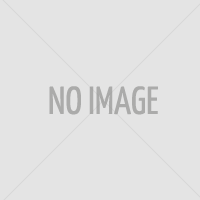 The Kick Diabetes Cookbook is Out!!! 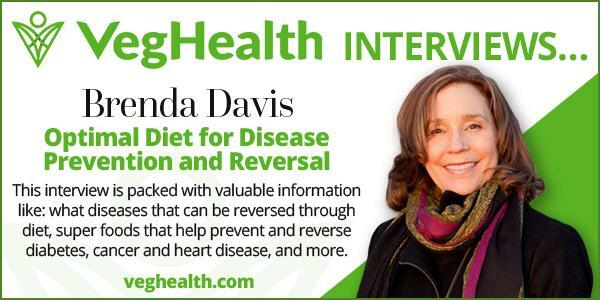 | Brenda Davis R.D. The Kick Diabetes Cookbook is Out!!! 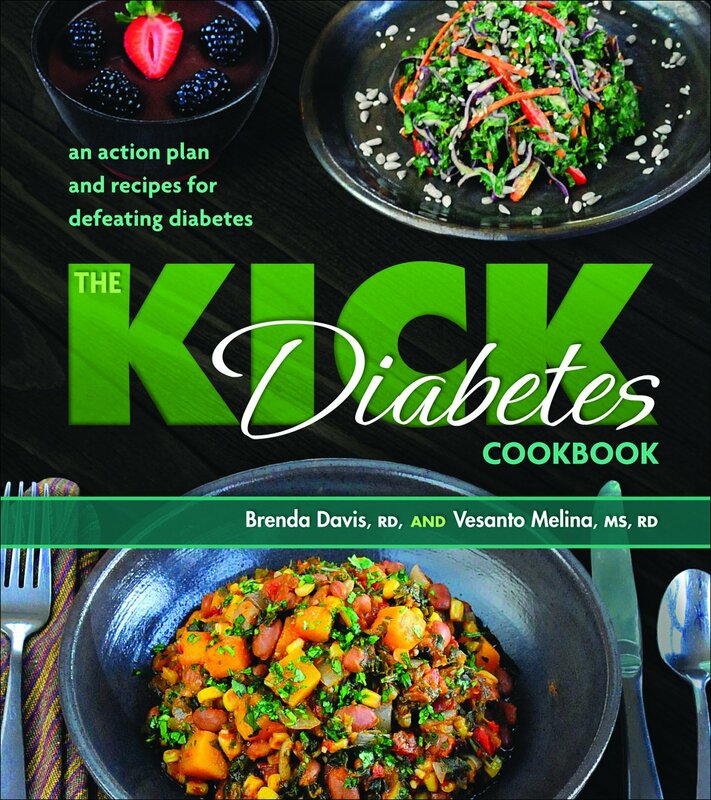 The Kick Diabetes Cookbook by Brenda Davis and Vesanto Melina (publisher – Book Publishing Company) is available now. 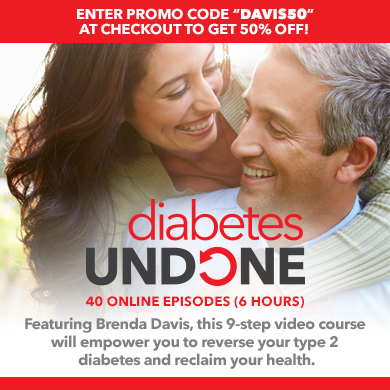 This book provides a tested plan for managing and reversing type 2 diabetes. With over 100 recipes and step by step guidelines, it will serve as an invaluable resource. All the recipes included are sugar-free, oil-free and meet the guidelines for <1500 mg sodium per day. 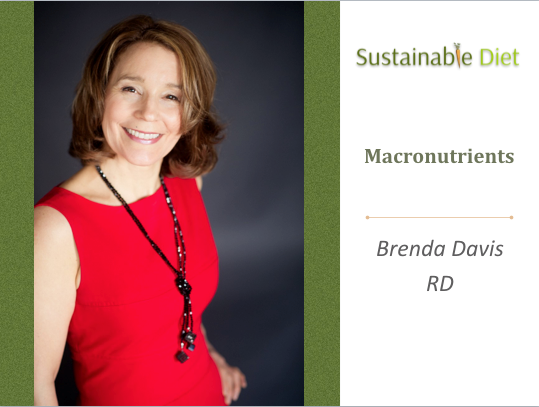 The are based on whole, plant foods and help you to maximize the most protective components in the diet, while minimizing those found to be the most pathogenic. You will love how easy they are to prepare. Check out the recipe section for recipes featured from the book!